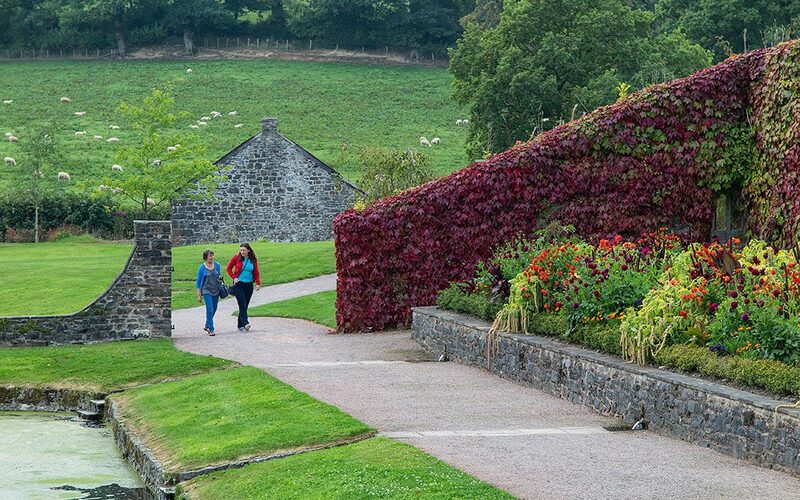 With more than 10 acres of magnificent gardens to explore, art & craft exhibitions throughout spring-autumn, lovely Tearooms and a shop and plant sales area, Aberglasney makes for a splendid day out for groups. Aberglasney has a large free coach park which is easily accessible. Tour guides and coach drivers will receive free entry and a £10 meal voucher to use at the Tearooms (maximum 2 per group booking). Learn about the 500 year history of Aberglasney house and gardens with a history tour, which is charged at £1.50 per person, but no more than £60 per tour. The recommended group size is 40, but we do allow a greater group if you're comfortable to exceed our recommendation. For groups with a keen interest in horticulture, we offer tours with the Head Gardener Joseph Atkin. These are charged at £60 per tour. 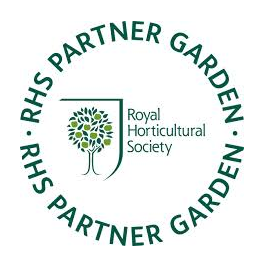 Joseph likes to ensure that every member of the group has the chance to ask their horticultural questions, so is more groups of no more than 40 are preferred. For groups wishing to visit after 6pm, we offer exclusive evening admission at £12 per person. A supper on the Tearooms terrace can also be arranged for a relaxing evening experience. All evening visits are accompanied by Head Gardener Joseph Atkin, who would be pleased to conduct gardens tours and/or an after dinner talk. All group visits need to be booked in advance ~ please contact Gail Davies on groups@aberglasney.org or 01558 668998. Gail usually works Monday-Friday, 9am-4.30pm.